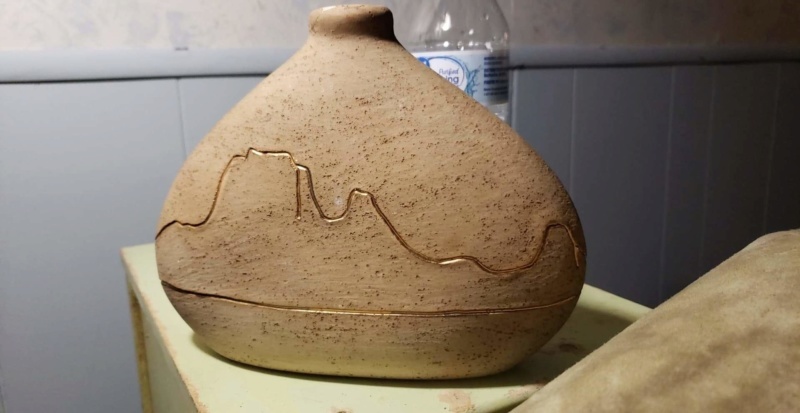 HELP ID MY POTTERY, PLEASE! I have looked everywhere for this piece and tho I have found one similar, it was not it. Vera russell 24 kt gold trim, numbered as well. 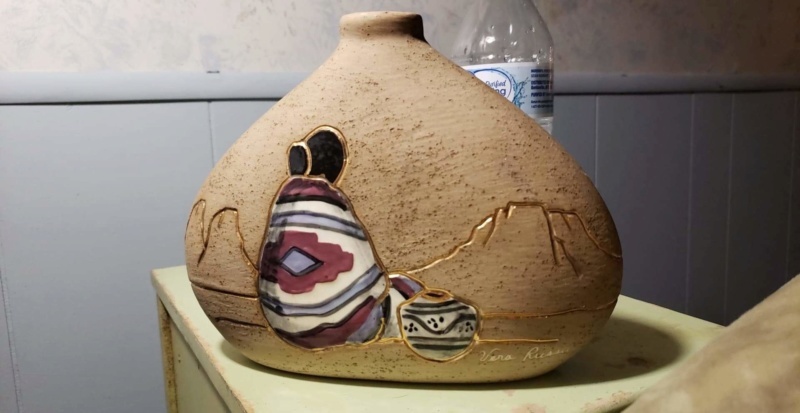 Re: HELP ID MY POTTERY, PLEASE! What is it you want identifying? There are a number of her pieces on the internet, some of them give a little more info about her. I want to know about the price basically. I have only seen a picture of this one and it wants me to pay a membership to look at the price. Go to ebay.com. 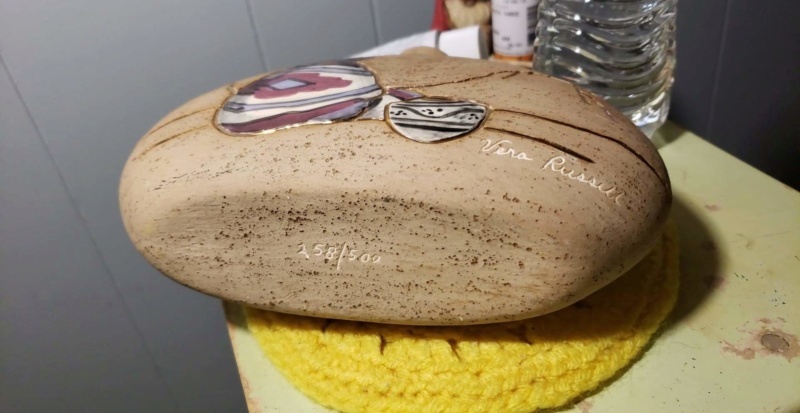 Put in her name in and pottery into search. On getting results, Scroll down, and on the left hand side you will see a list of options. Near the bottom you will see a SOLD box. Tick this one and and the price of her pieces sold on Ebay USA will come up.